Improve your daily output and the quality of your business today by turning to the electrical professionals at Outlook Electrical. As leading commercial electricians Melbourne businesses and companies, large and small, can trust us to ensure that their essential and non-essential electrical services operate safely and reliably. 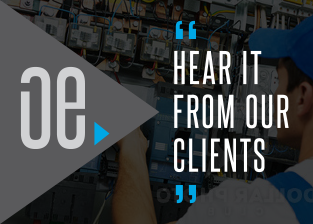 Working across all industries and specialisations we can design, install, and maintain simple and complex electrical systems to increase and streamline productivity for our customers. Thanks to our extensive experience and knowledge we can install data points and phone cabling throughout offices, maintain and update smoke and security alarms, and install security lighting to improve operations and the level of security. Don’t lag behind your competition anymore thanks to the team at Outlook Electrical. To guarantee that you receive the highest level of satisfaction from our electricians we proudly offer free consultations and quotes for accurate and fast solutions. 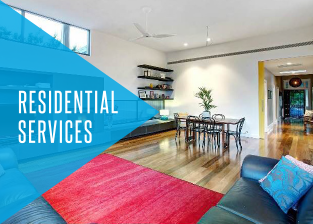 Drawing on our extensive experience as a renowned domestic electrician Melbourne businesses and companies can rely on us to deliver lasting, premium, and cost-effective solutions based on their needs and requirements. Committed to delivering a hassle-free electrical experience to all of our customers, Outlook Electrical use the highest quality materials and components when completing our projects to prevent electrocution and combustion from taking place. After we are done at your office or site we will clean up any mess that has been made during the process. 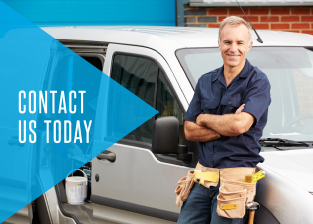 For commercial electricians Melbourne business owners can benefit from call us on 0422 213 509.